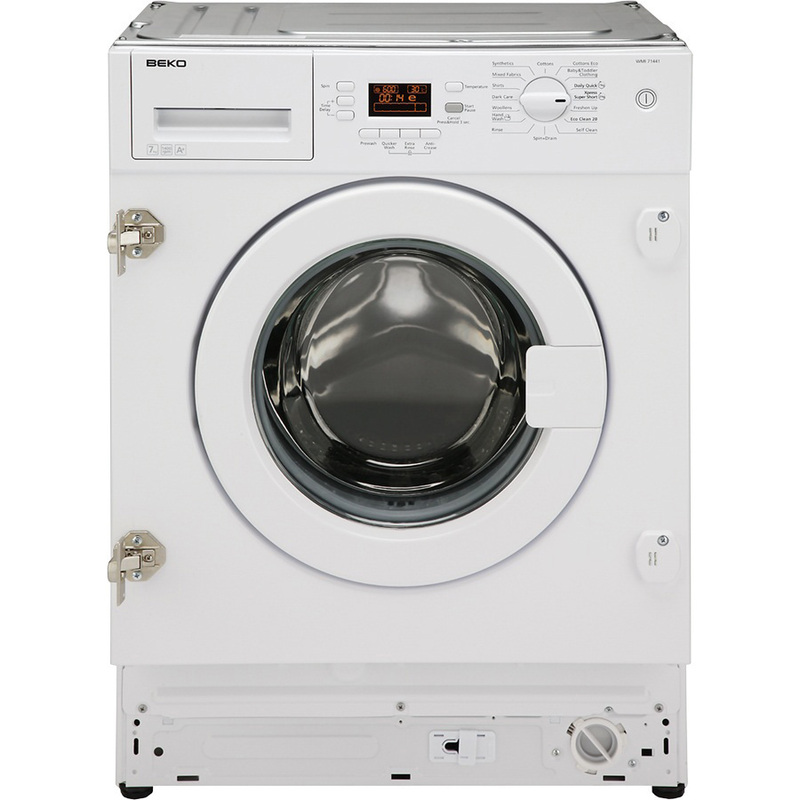 The Beko WMI71441 washing machine takes the hard work out of doing your laundry. 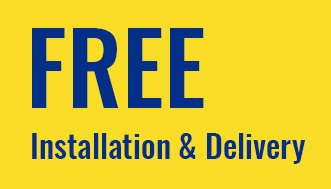 Take a look at its great features and programmes. This is a built-in washing machine, so it’s installed inside one of your kitchen units. This means it fits in with any decor, while giving your kitchen a spacious feel. 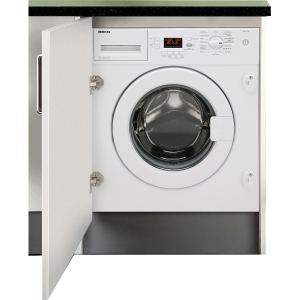 The WMI7144’s door opens to a wide angle, which gives you effortless access for loading and unloading the drum. Even the liquid detergent compartment has a unique easy-to-use design. 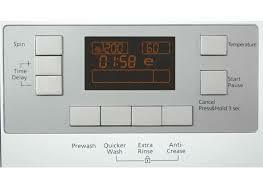 Programme your wash to start up to 24 hours in advance with the WMI71441’s time delay setting. Load up the drum before work and schedule it to begin just before you get in, so your clothes aren’t lying in a soggy pile for long periods after they’ve been washed. An interactive LCD display lets you set the timer and shows how long the current cycle has left to run. 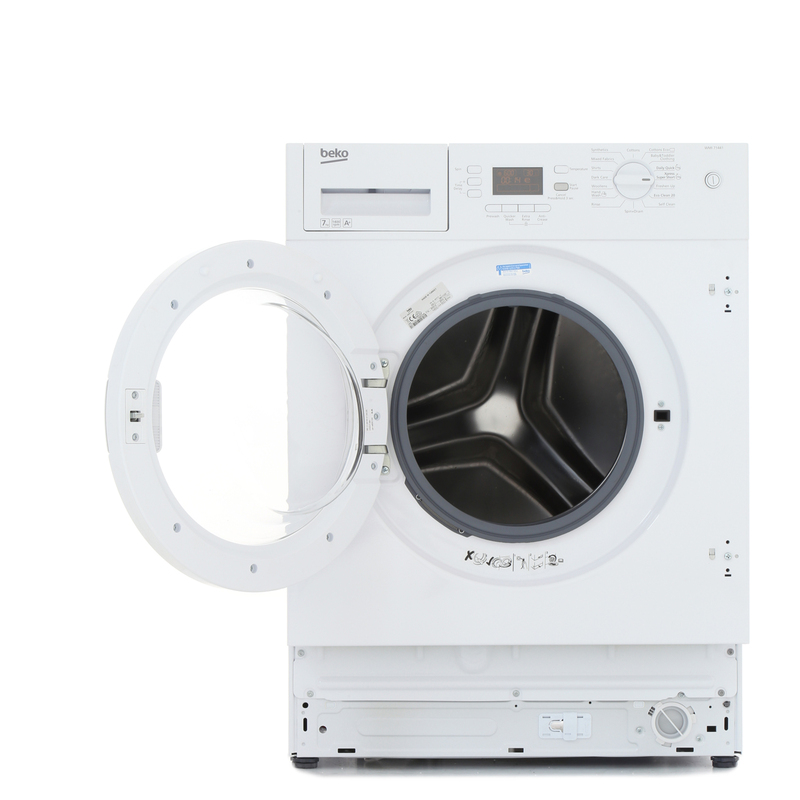 This washing machine’s 7kg capacity is the perfect size for medium and large households. 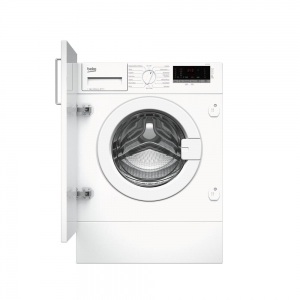 Save money by fully loading the WMI71441, as fewer washes mean lower energy costs. 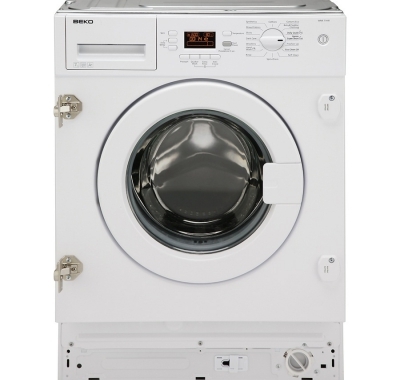 When you consider this washer has also been awarded an A+ energy rating, you’re looking at big savings on your annual electricity bills. The WMI71441 has a total of 16 settings. 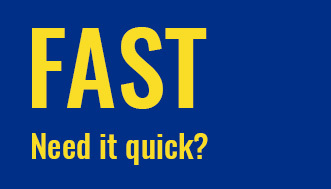 Small loads only take 14 minutes with the Xpress Super Fast setting, and for a speedy turnaround on bigger loads that are only slightly soiled, there’s a 39 minute Daily Quick programme. Other settings include Hand Wash for delicate items and Eco Clean 20 for those who want to lower their family’s energy consumption. You can also optimise the cycle depending on whether you’re washing cottons, synthetics or woollens.